Consistent with her roots from the “Show Me” state of Missouri, Kathleen has always had a research and policy bent, looking to identify and produce the best possible outcomes, as she trained to be a licensed clinical social worker. Her clinical years spanned mental health and acute care settings working 20 years with children and families. Recognizing that statewide programs are a way to reach more people lead to a career move from human services to California government. Working in public health policy and program administration she could use her direct care experience to benefit the shaping of the policies and operation of state health programs, ultimately as an assistant to the State Public Health Director. Kathleen has lived over 30 years in El Dorado County. 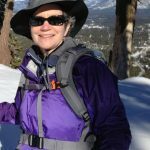 Her political activism began with the Obama for America campaign which motivated her to join the local Democratic Central Committee and Democratic Women of El Dorado County. 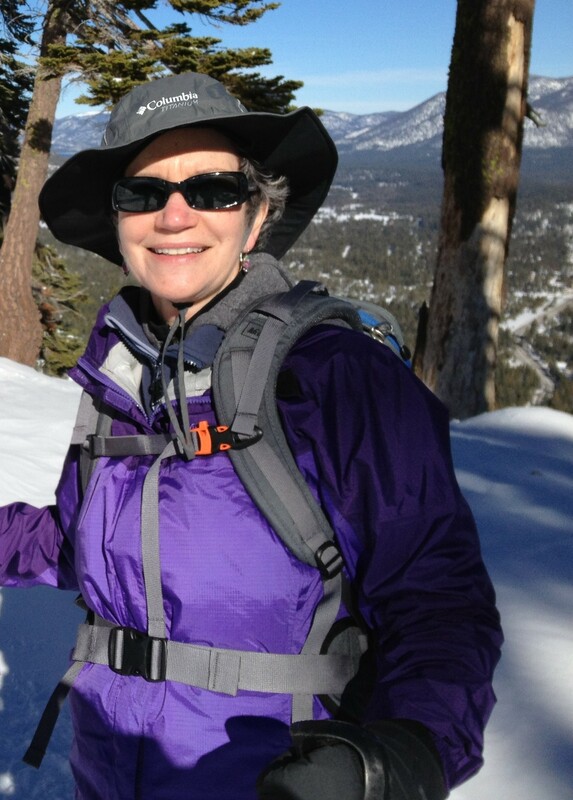 When she’s not working on a political campaign Kathleen can often be found on a sailboat or snowshoeing in the Sierras.